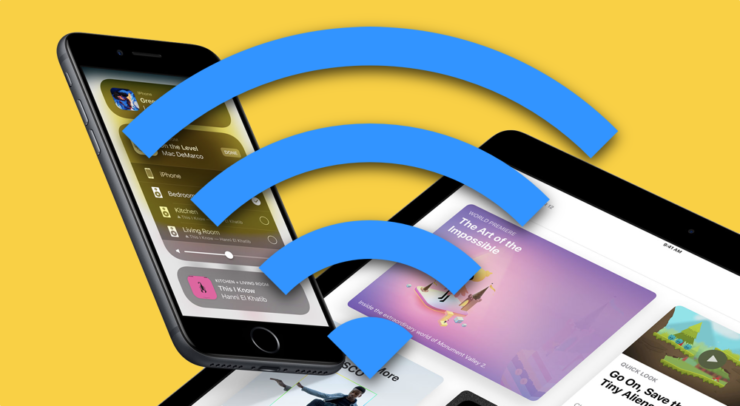 If you have updated your device to Apple’s iOS 12, then there are certain things that you should keep note of. The performance of different iPhone models has been improved. Check out this speed test comparison for more details. However, if you want to save battery life on iOS 12, there are numerous ways of doing so. This will allow you to make the most of the available juice, utilizing the maximum usage time. 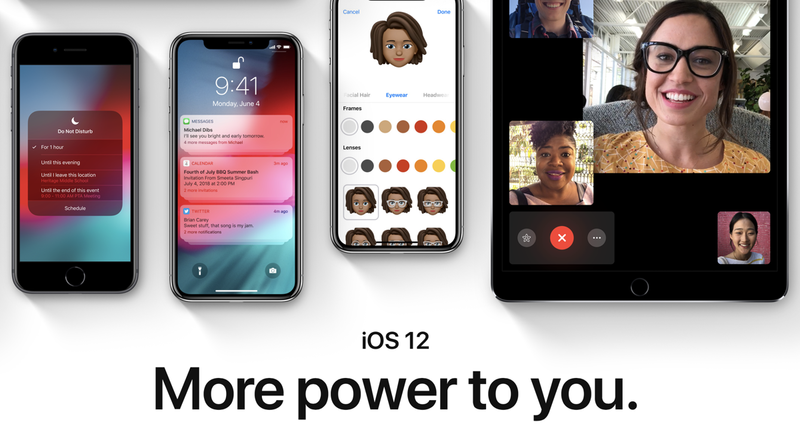 Let’s dive in to see how you can save battery life on your iPhone, iPad and iPod touch running iOS 12.
iOS 12 brings a plethora of new upgrades. 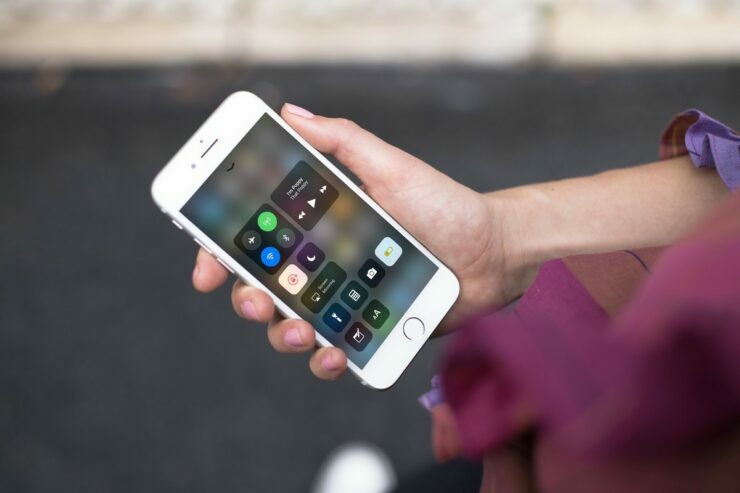 It introduced a lot of new features such as Siri Shortcuts and it also released extensions to some of the existing features like new notification management. While it’s too early to talk about the impacts of iOS 12 on your device’s battery life, here’s how you can save it. One of the oldest tricks in the book to save battery life is to Turn Off Background App Refresh option in settings. You can do this by going to Settings > General > Background App Refresh and turning it off. You can also turn off background app refresh for specific apps. Your apps use your device’s location for a lot of reasons, mainly for providing relevant content. However, it does take a lot of battery life. If you don’t need location-based services, you can always turn it off. you can do this by navigating to Settings > Privacy > Location Services and then turn them off. It’s not compulsory to keep your WiFi and Bluetooth on at all times. You can turn them off to save battery life on your iPhone or iPad. You can turn them off from the Settings app as well as through the Control Center. If you receive a bevy of updates every day, your battery life might take a hit. To avoid running into problems, you can always turn off or limit notifications from apps. You can do this from Settings > Notifications. Enabling Hey Siri on your iPhone or iPad takes a massive hit at your battery life. This is due to the fact that your iOS device is consistently listening to the hot word. This feature, together with others will take away a portion of your battery. To turn it off you can head over to Settings > Siri & Search and then turn off the feature. If you’re not into fitness tracking at all on your iPhone then it is best to turn off the feature entirely. You can do this by navigating to the Settings app > Privacy > Motion & Fitness and then turn off Fitness Tracking. 4G LTE takes in massive battery life compared to 2G or 3G networks. So it will be a good idea to shift to the latter. If you’re up for it, you can switch to 2G and 3G by going to Settings > Cellular Cellular Data Options > Voice & Data and then select either 2G or 3G. Other than keeping your device to a pre-set brightness level, it would be wise to set it to automatic in order to save battery life. You can do this by going to Settings > General > Accessibility > Display Accommodations and turn ON the Auto-Brightness option. Reduce Motion basically allows your device to stop system animations and provide a fluid jump to the next screen. Since animations require the aid of GPU, it makes use of more battery. To turn System Animations off, you can head over to Settings > General > Accessibility > Reduce Motion and then turn it ON. If your battery life is draining faster than usual, then Hard Resetting your iPhone could potentially resolve the issue as it tends to fix any errors that might have prevailed. You can do this by tapping the Power button and the Home button simultaneously on iPhone models with a Home button. On the iPhone X, you can force restart the device by quickly pressing and releasing the Volume Up button, then quickly press and release the volume down button and then finally press and hold the side button until the Apple logo appears. If everything fails, try installing a clean version of iOS 12. Be sure to make a backup of everything. These are some of the tips to save battery life on your iPhone. Be sure to try them for enhanced battery life. There will be more to the story, so be sure to stay tuned in for more details.